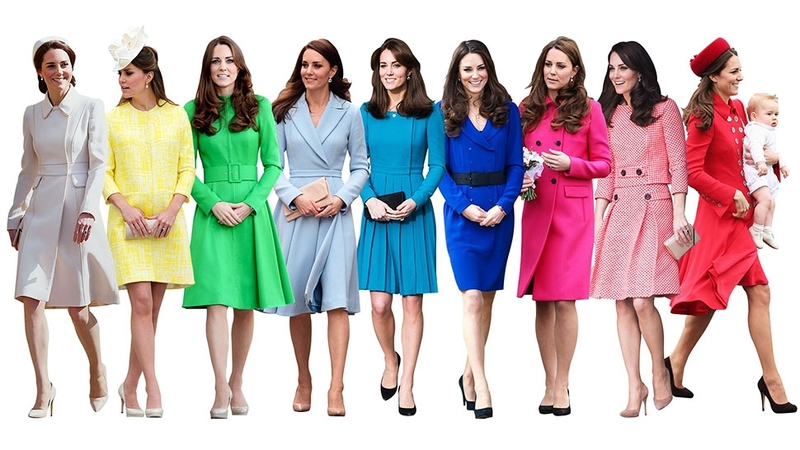 Which of these looks do you think reign supreme? 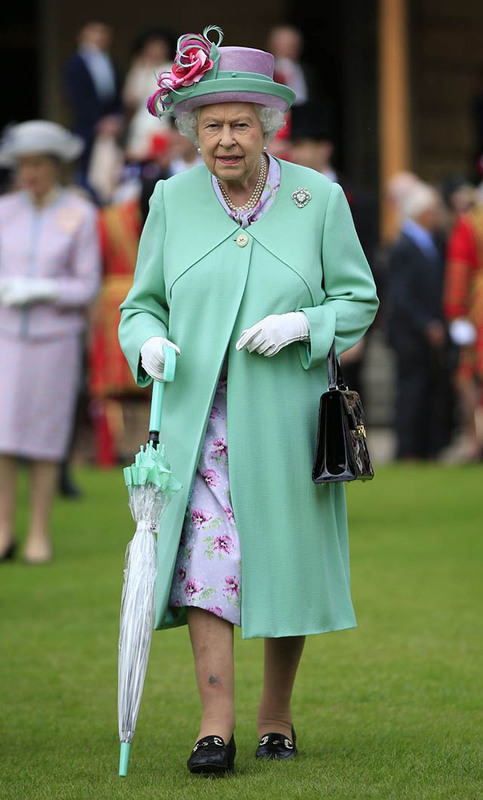 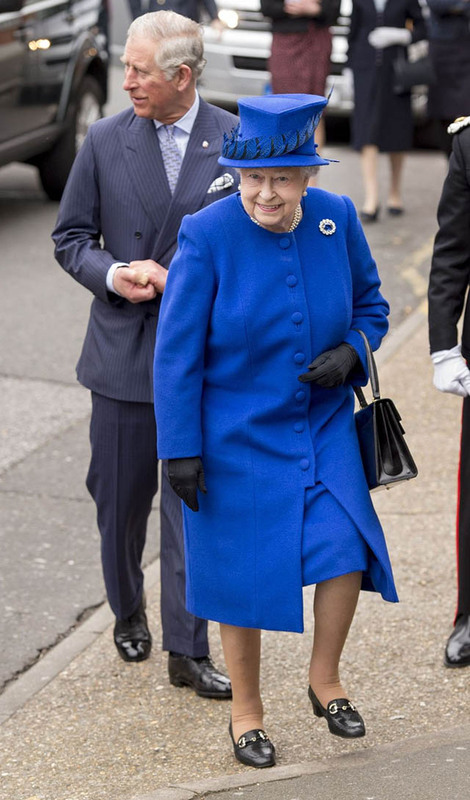 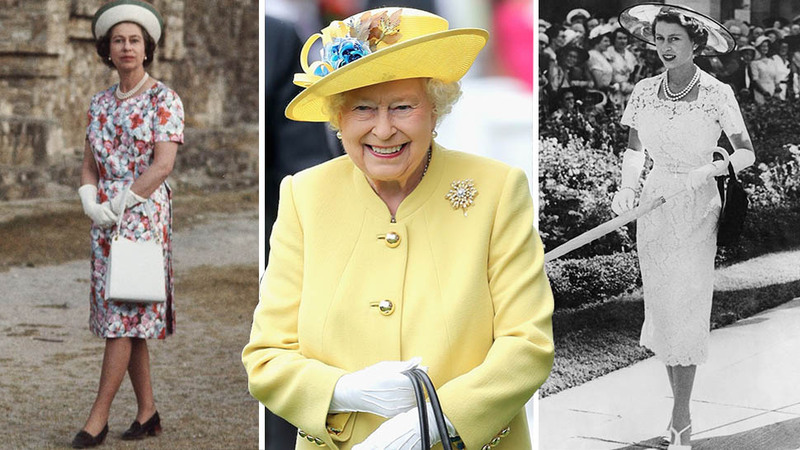 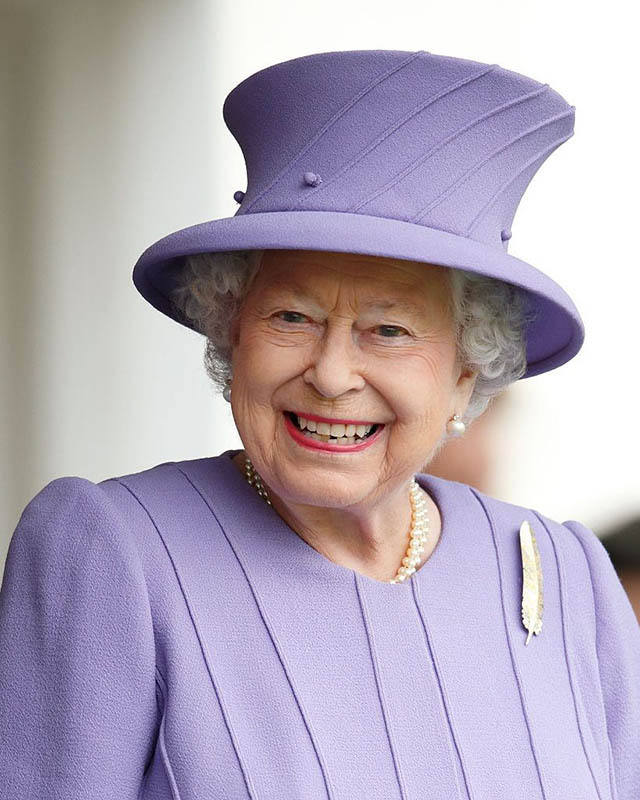 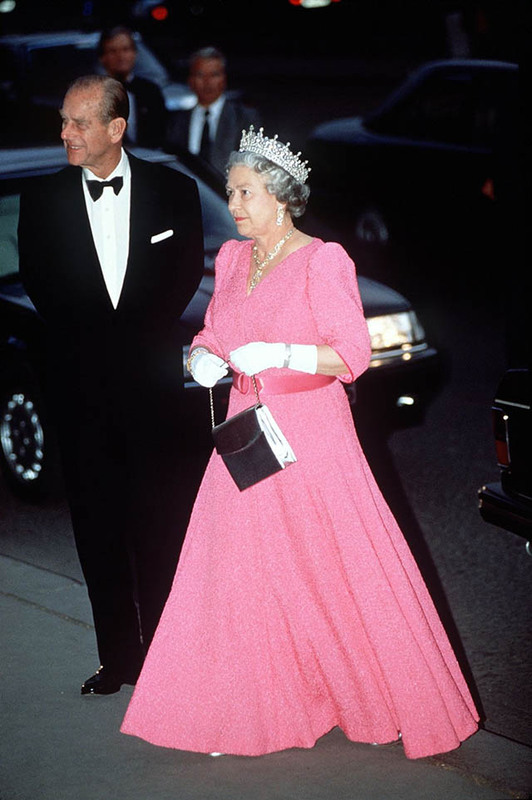 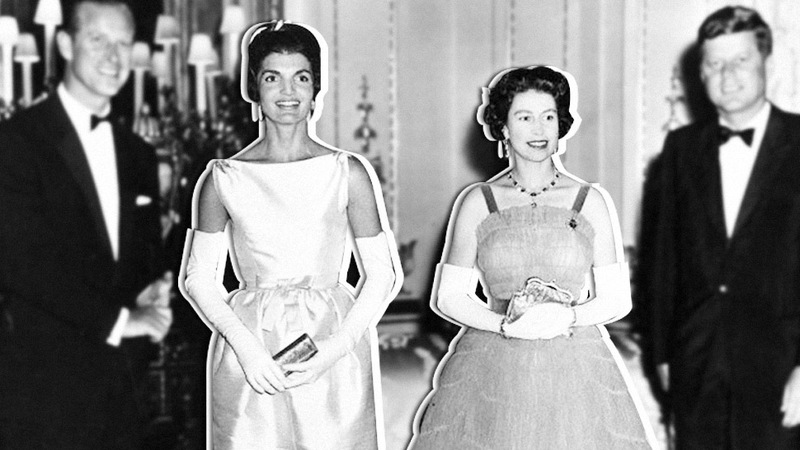 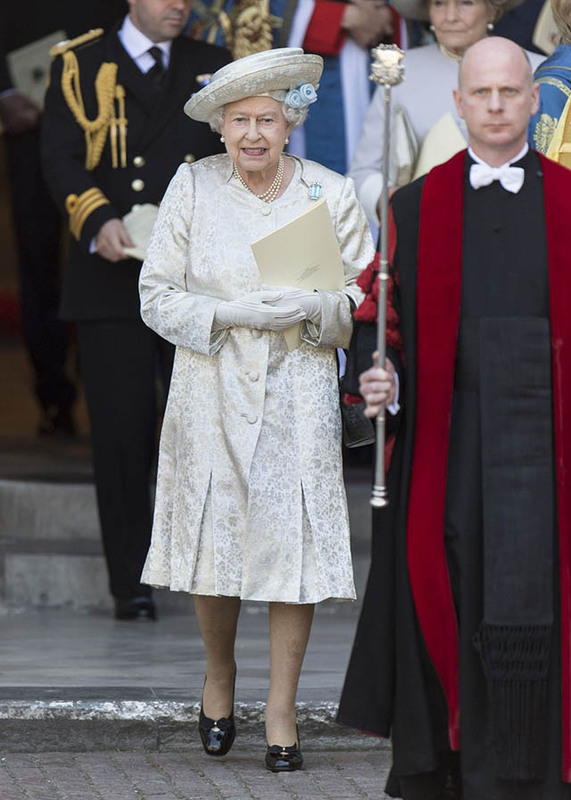 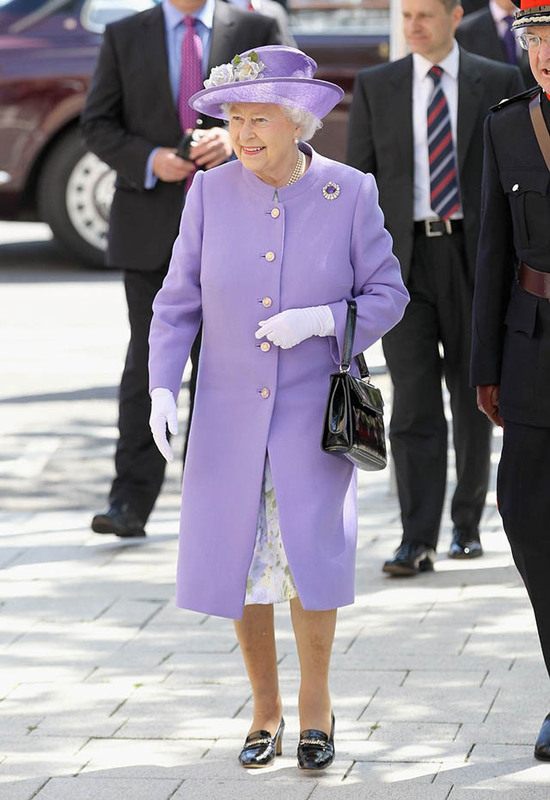 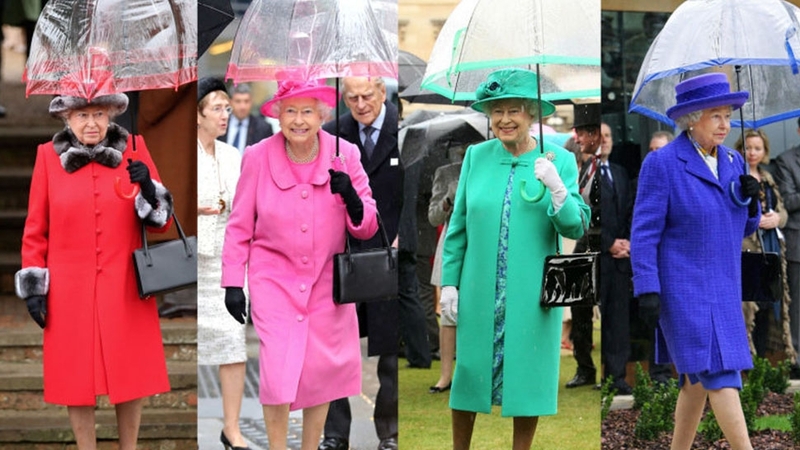 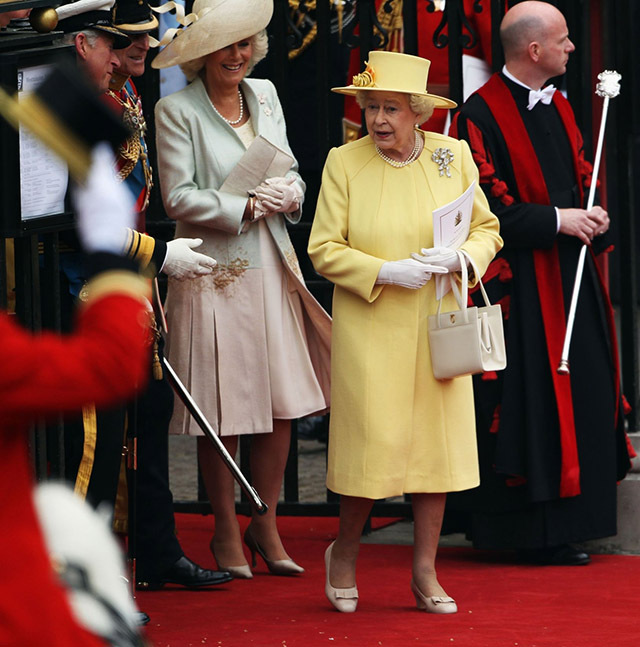 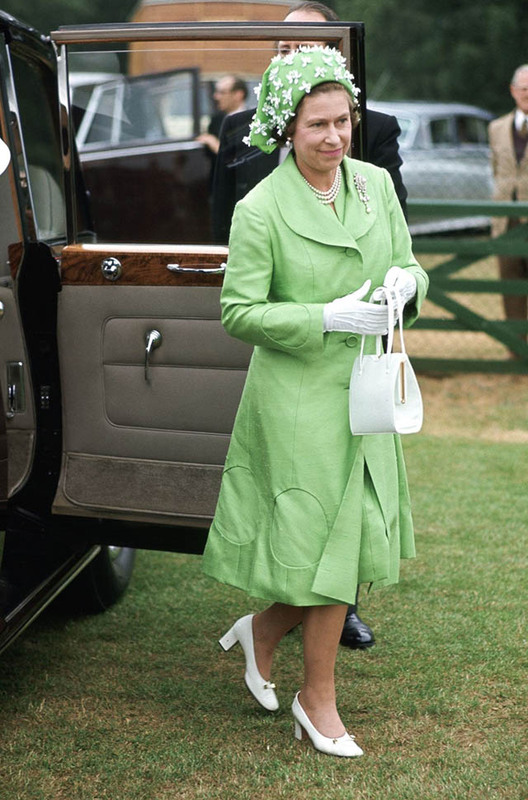 Even at her most casual and candid, the Queen's style exudes sophistication and grace, and we're taking notes on her most classic combinations. 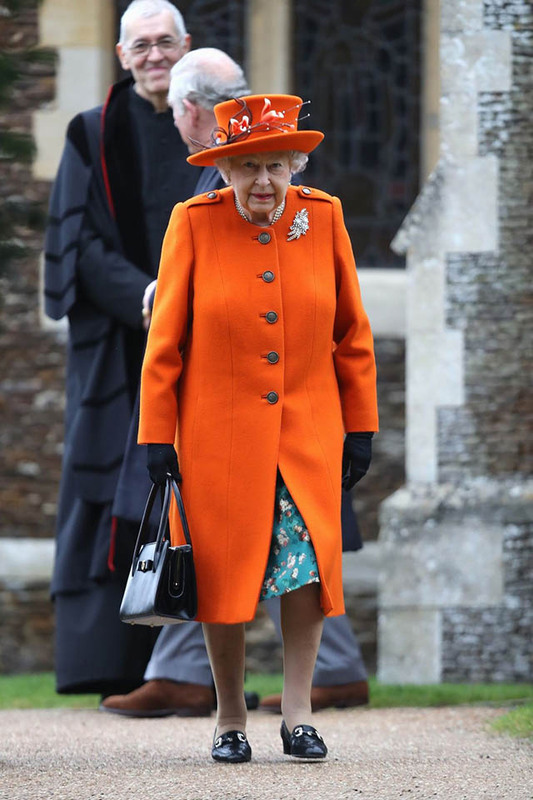 Attending Christmas mass in Sandringham. 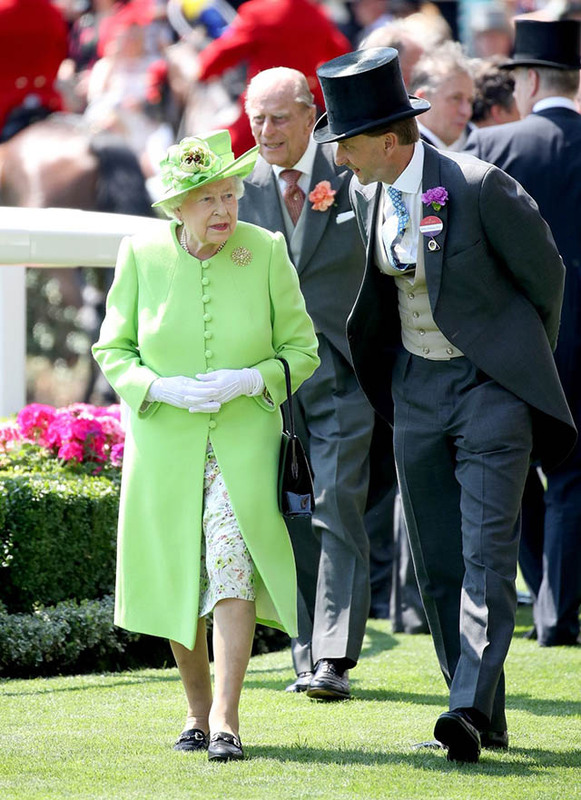 At the Royal Ascot in England. 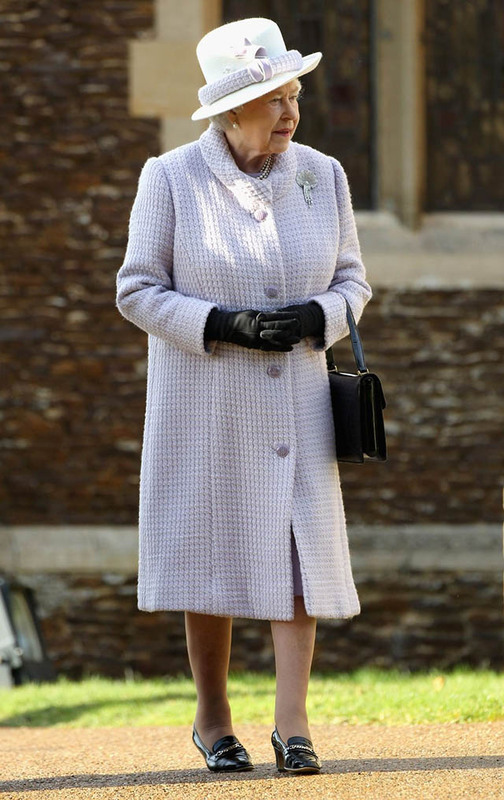 At the Hampton Court Palace in London. 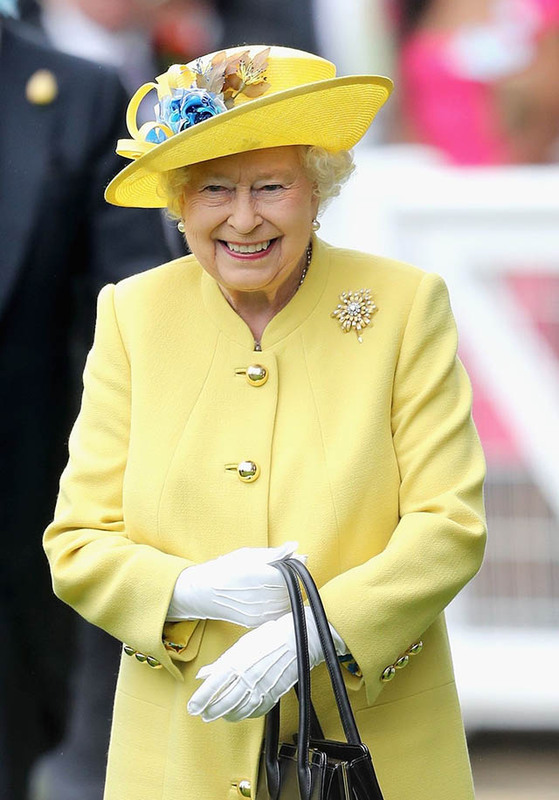 At the Royal Ascot in Ascot, England. 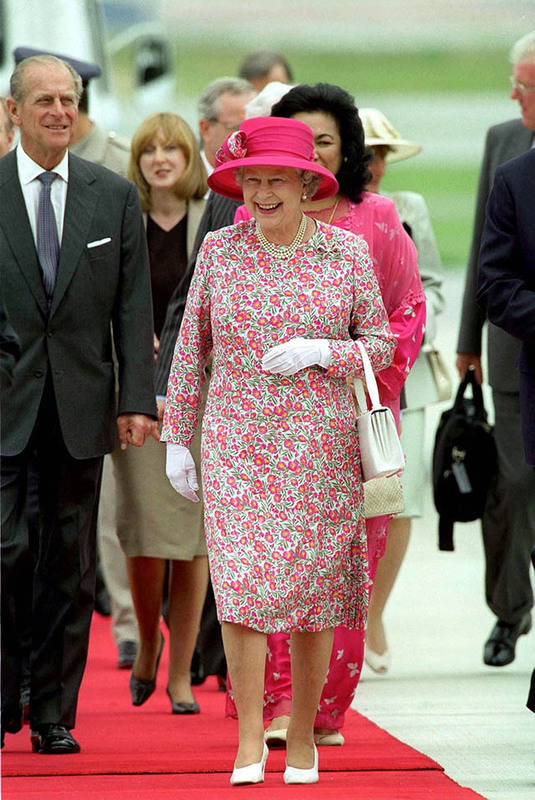 At a garden party at Buckingham Palace. 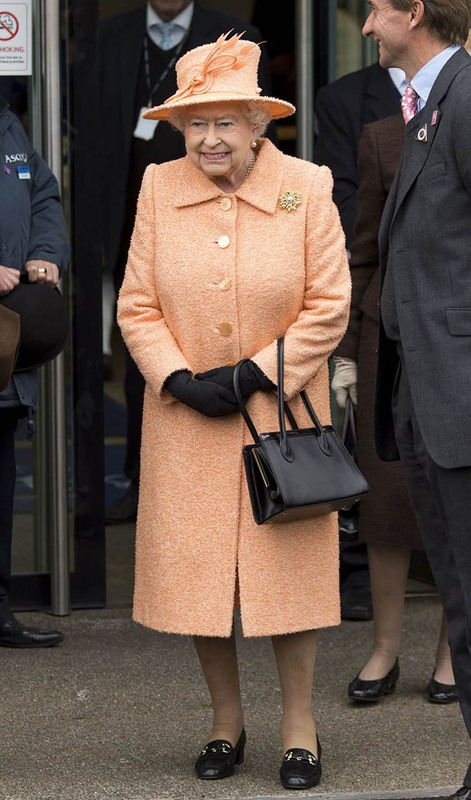 In Berlin, Germany on a royal visit. 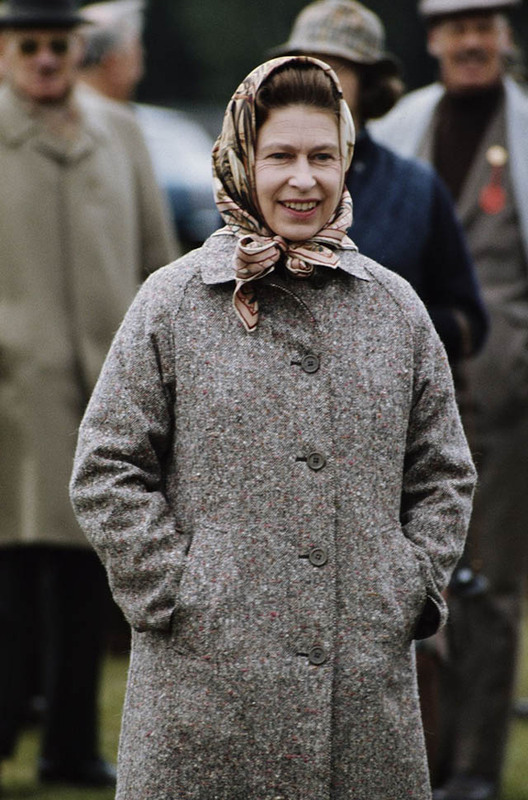 After Christmas mass at Sandringham. 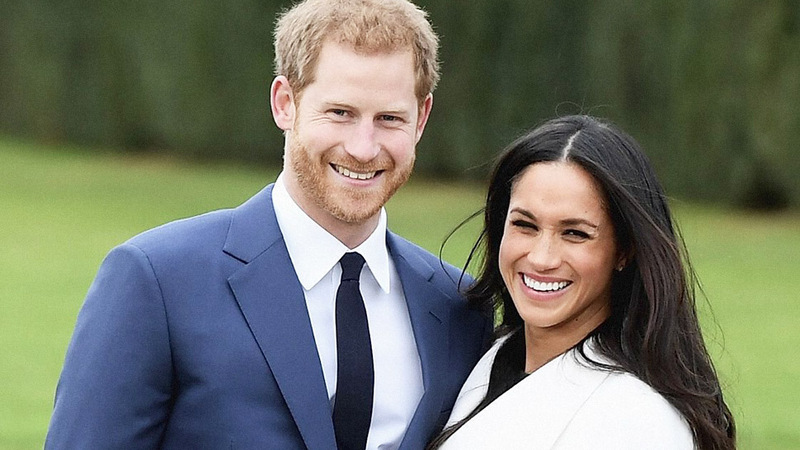 At Prince William and Duchess Kate's royal wedding. 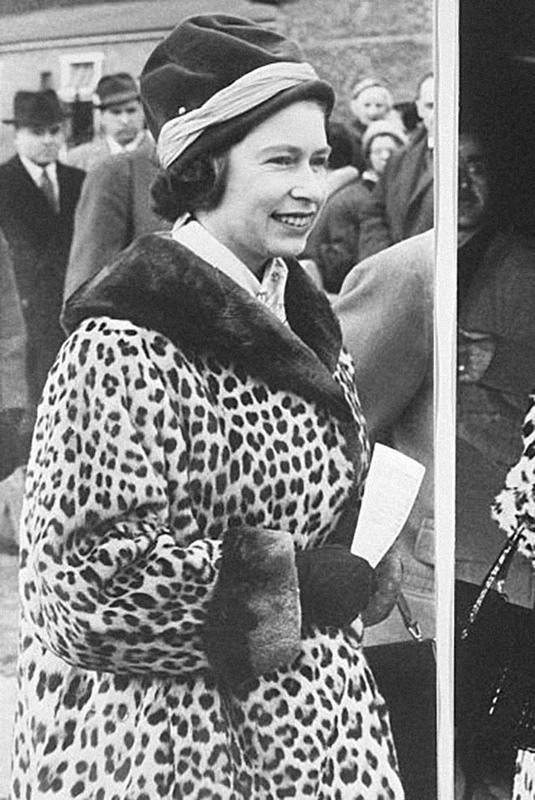 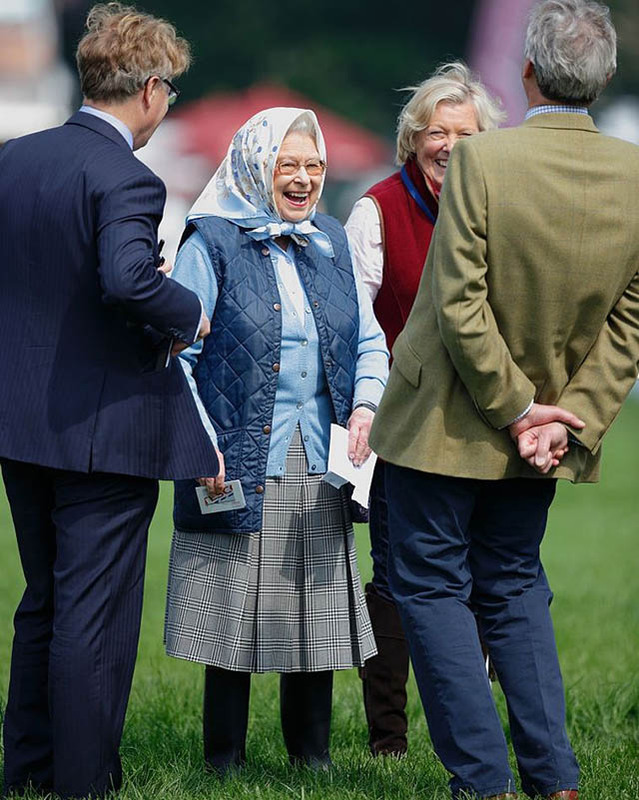 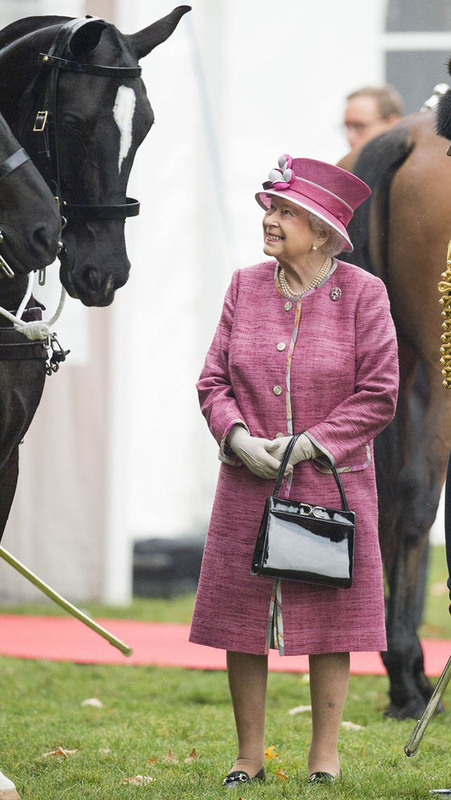 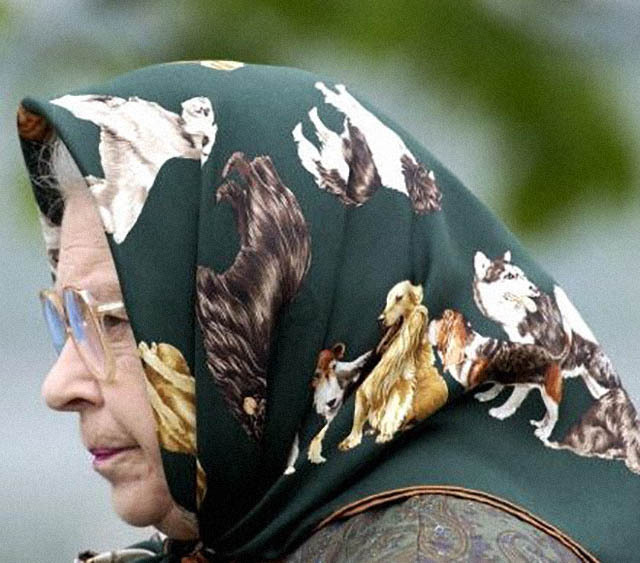 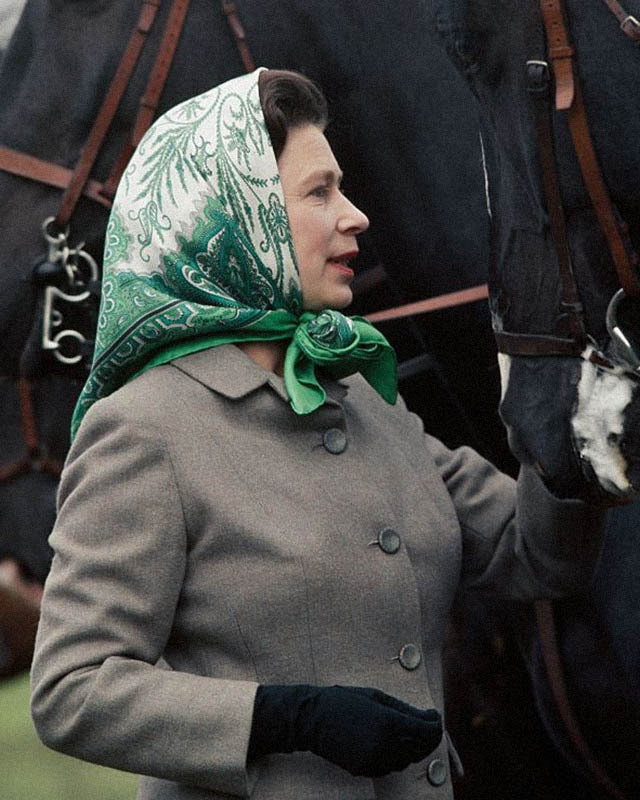 The Queen wore a print of one of her favorite animals to watch another one of her favorite creatures at the Royal Windsor Horse Show. 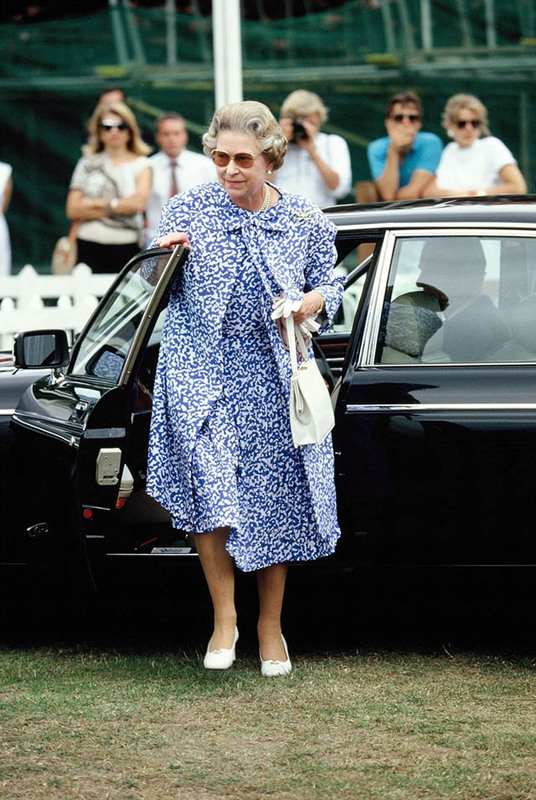 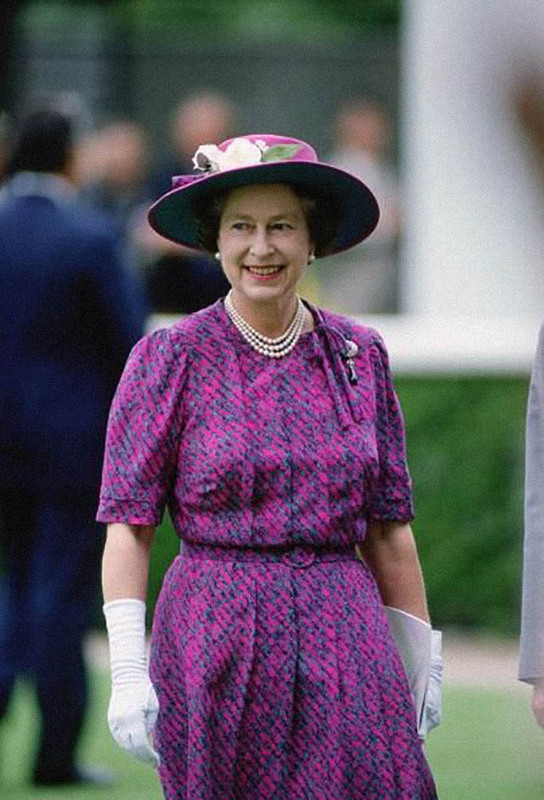 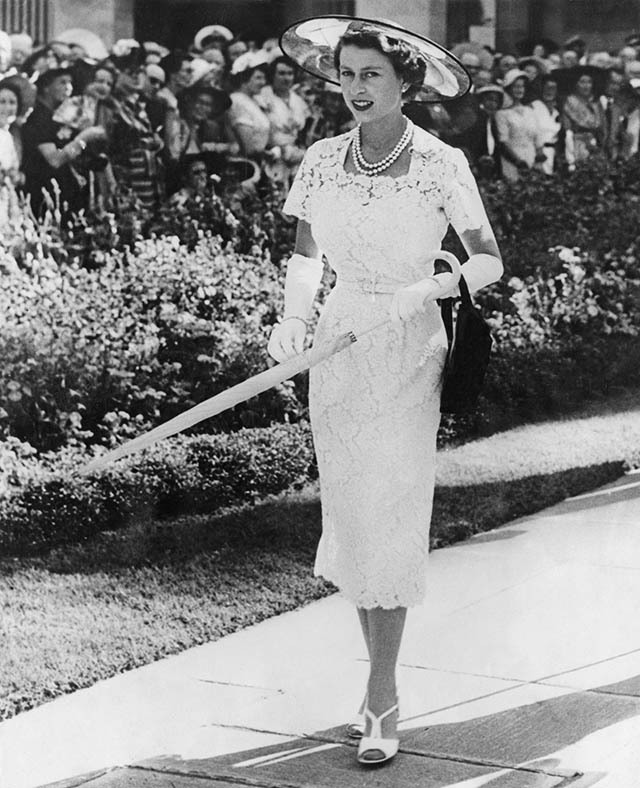 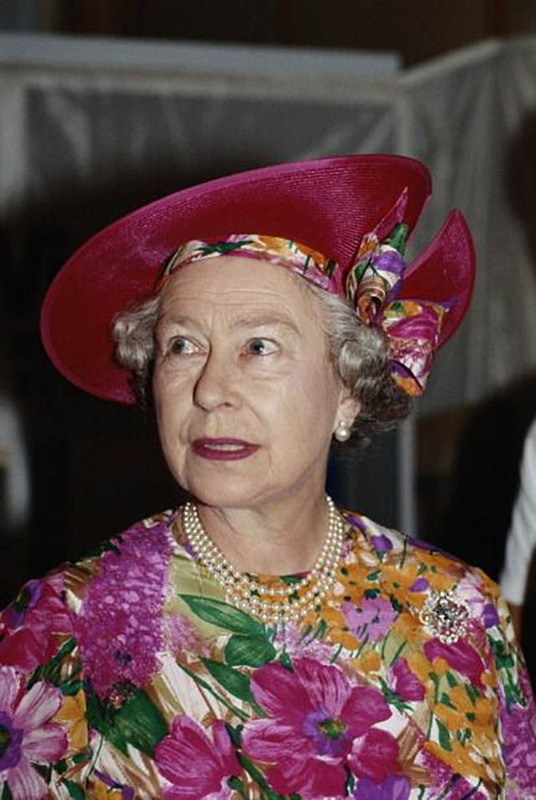 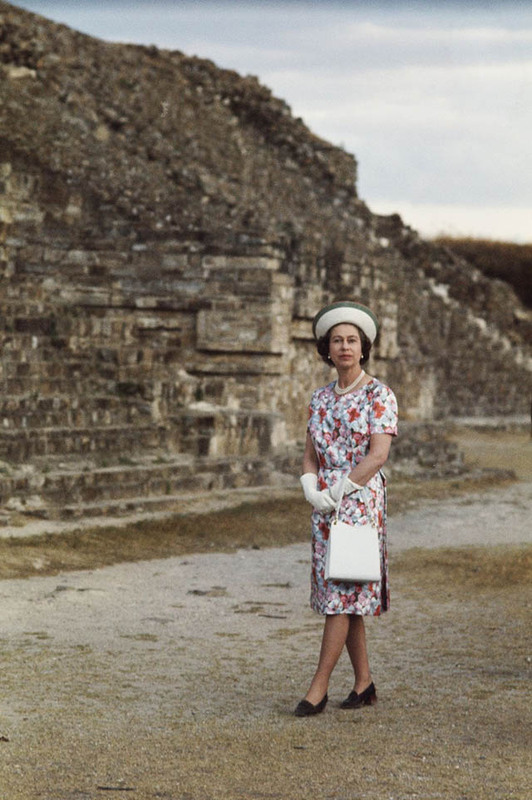 The Queen often dons unique prints and florals, as seen here during a royal tour of Jamaica. 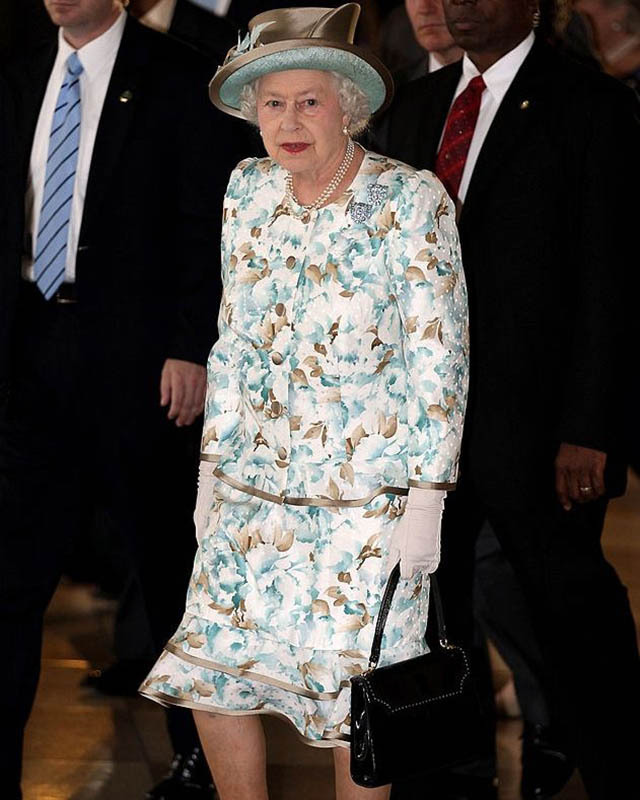 At Kuala Lumpur International Airport, Malaysia. 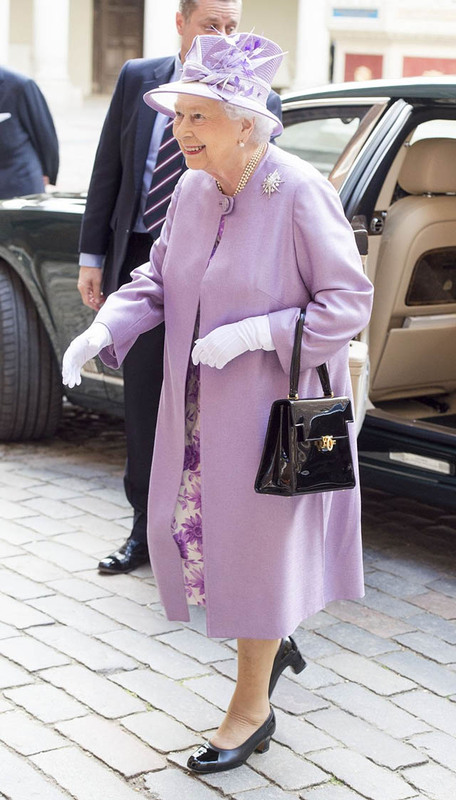 In Cyprus on an official visit. 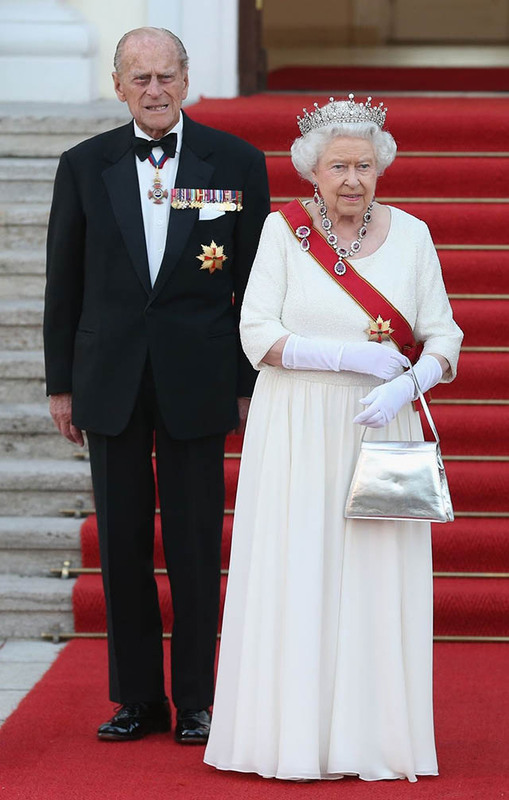 On a royal tour in Hungary. 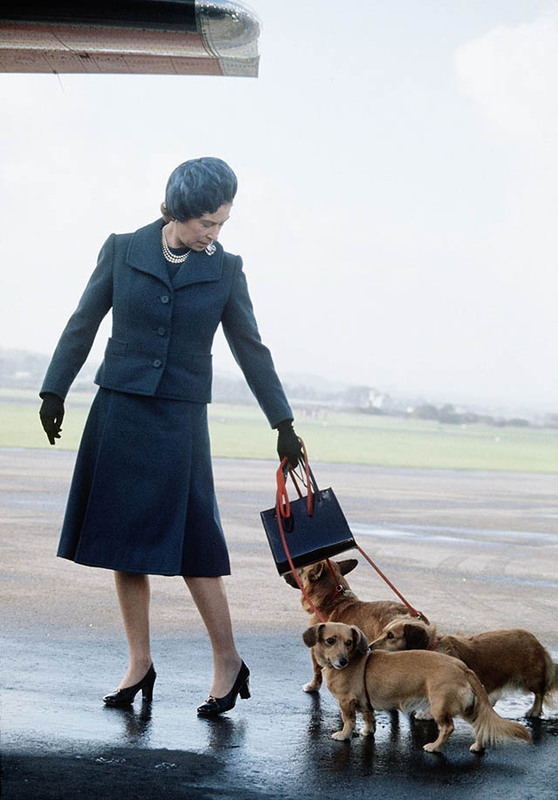 On a royal visit to Hong Kong. 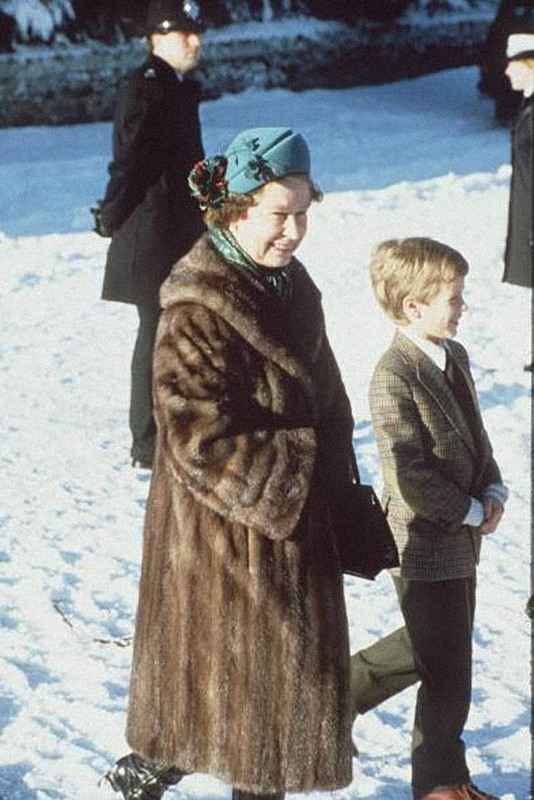 Wearing fur at Sandringham House for the royal family's traditional holiday church-going with her grandchildren. 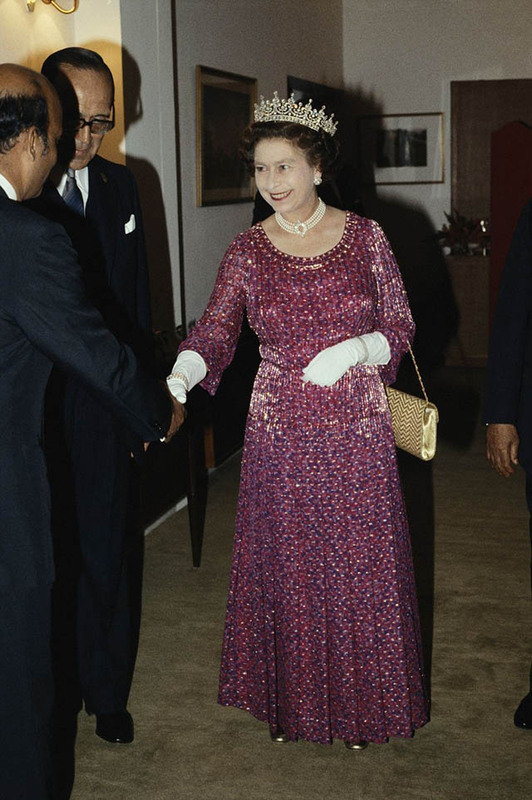 On a state visit in Bangladesh. 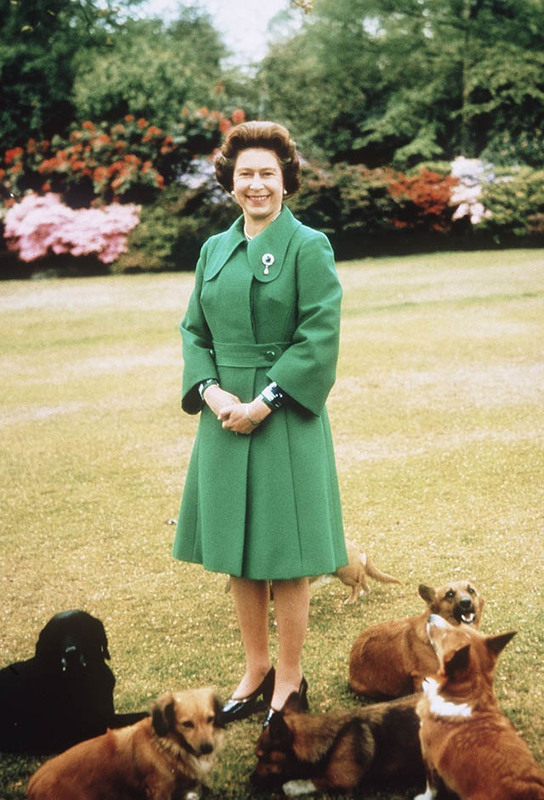 With her beloved corgis at Sandringham. 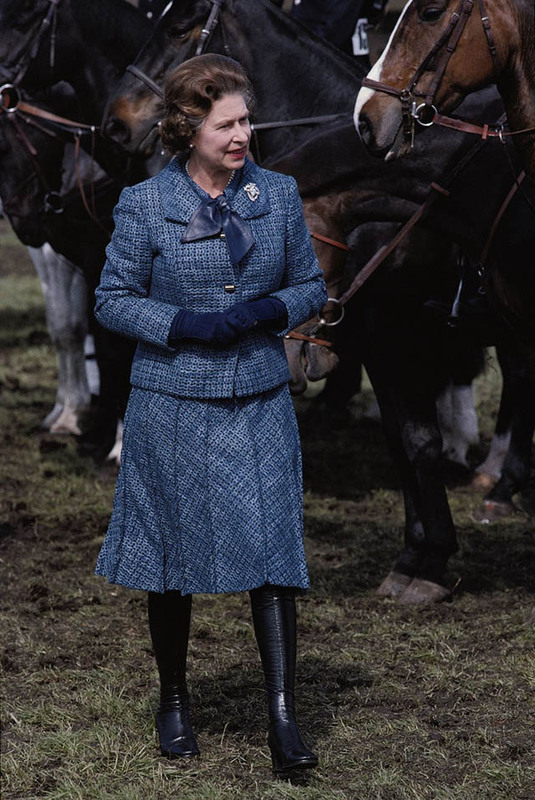 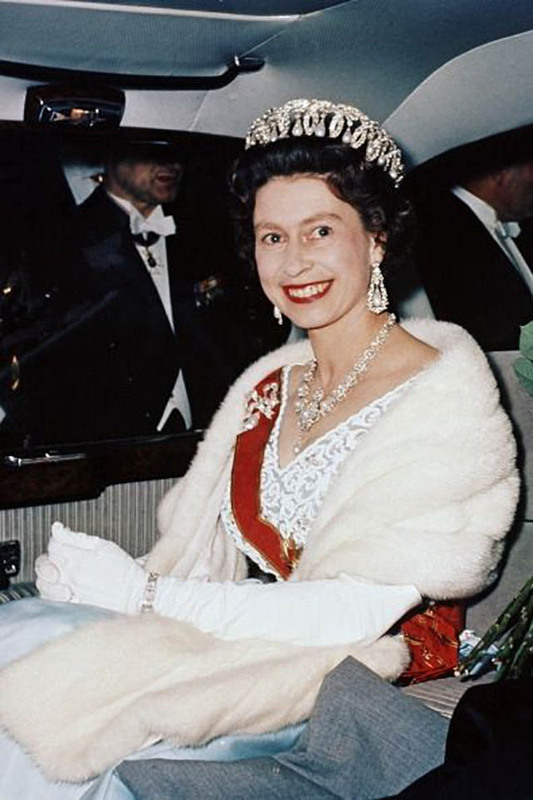 In New Zealand during her Silver Jubilee Tour. 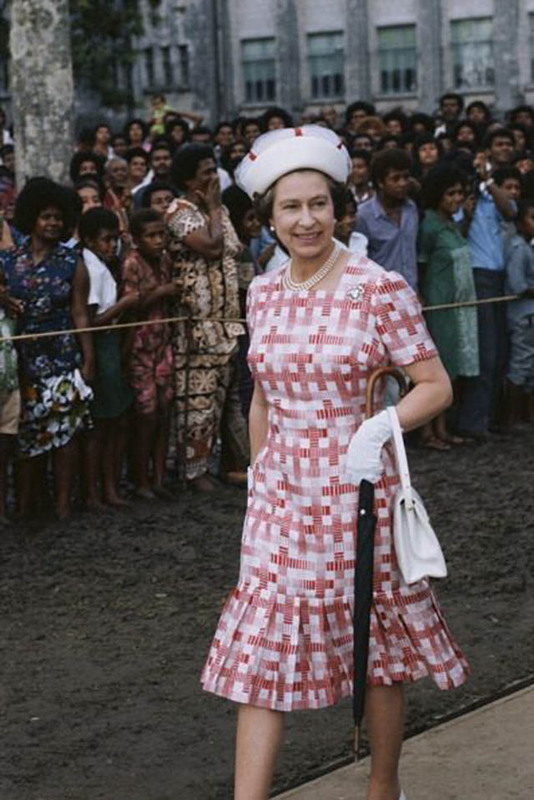 In Fiji on a royal tour. 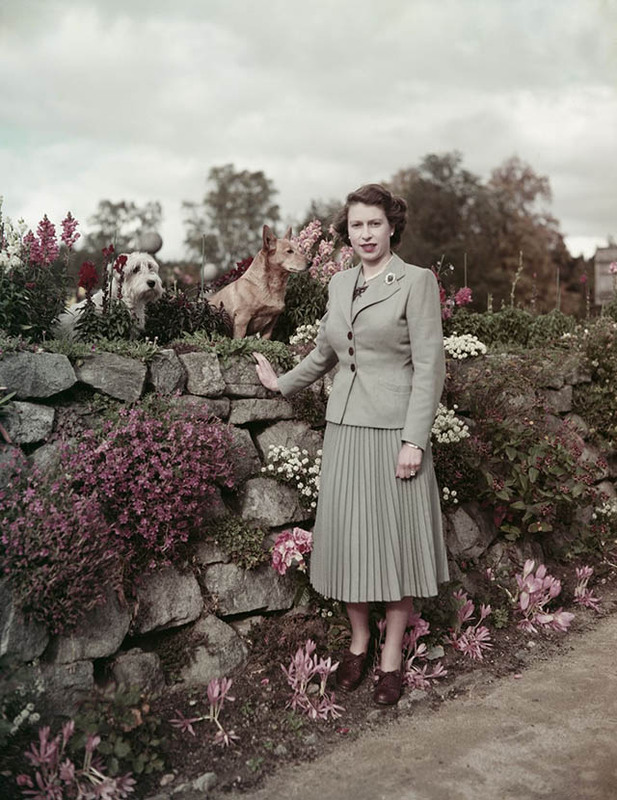 The Queen with her corgis in Scotland. 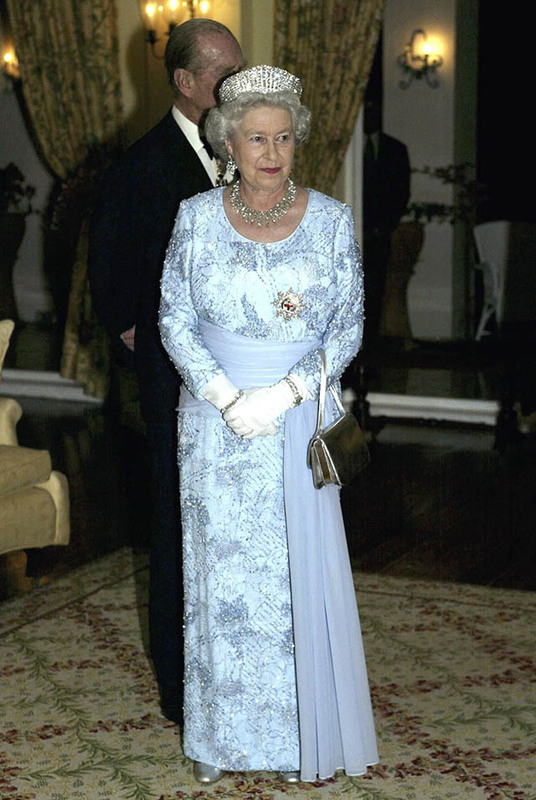 Attending a state dinner in Germany. 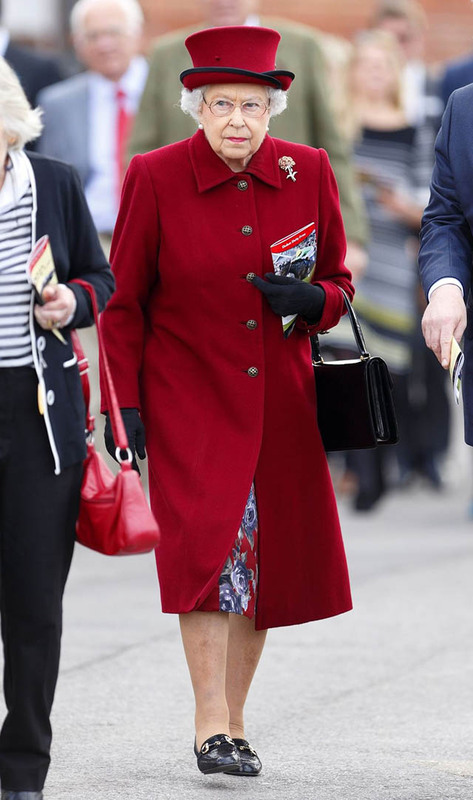 Sandown Park Race Course, UK. 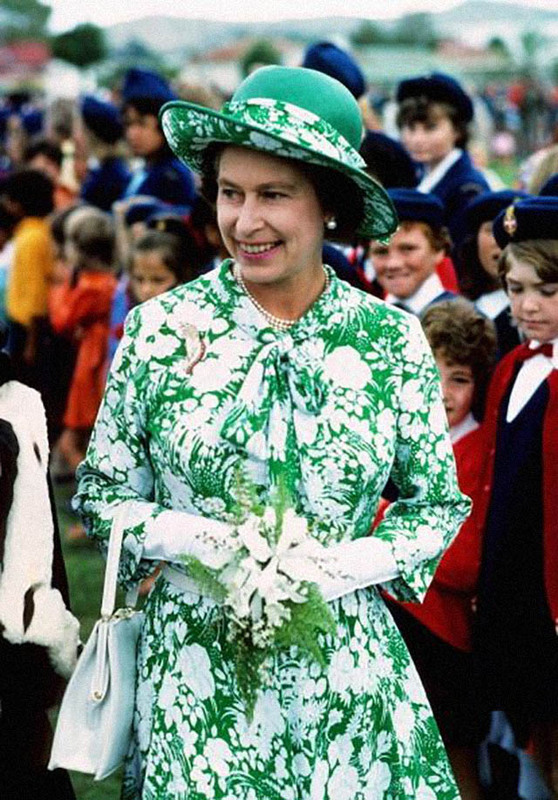 At a garden party in Sydney, Australia. 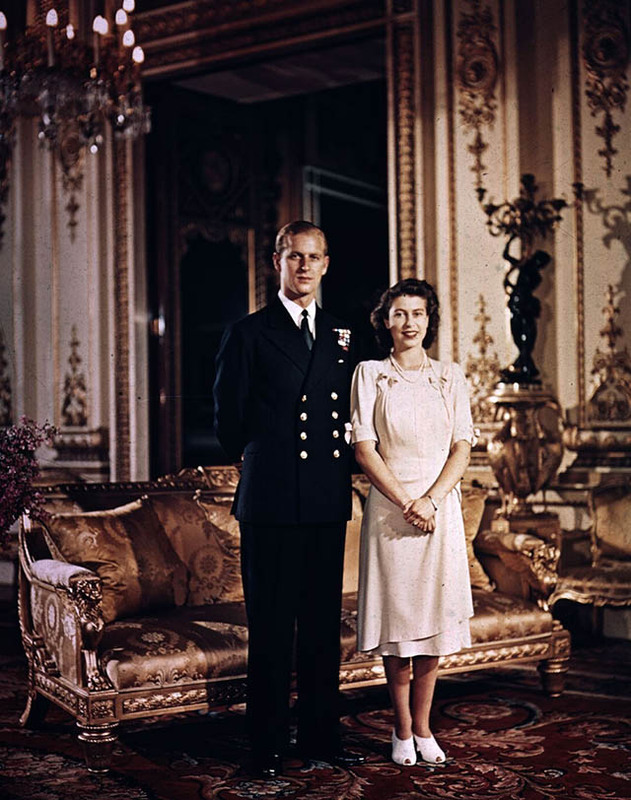 The Queen, then Princess Elizabeth, with Prince Philip before their royal wedding.